Despite our “latest and greatest” technologies, 15% of all medical cases in developed countries are misdiagnosed, according to the American Journal of Medicine. Literally millions of patients worldwide are being treated for the wrong conditions every year. The Mayo Clinic Proceedings found that 26% of cases were misdiagnosed while, according to the Journal of Clinical Oncology, up to a startling total of 44% of some types of cancer are misdiagnosed. These statistics should be getting much more attention. Misdiagnosis means needless suffering for patients and their families and, in many cases, even lost lives. Secondarily, it also means that nearly one-third of the $2.7 trillion spent each year on health care in the U.S. are considered to be wasted dollars. 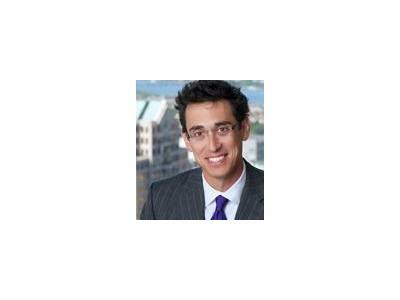 Evan Falchuk, vice chairman of BestDoctors.com, talks with Joyce and Mike about the challenges facing patients in getting the right diagnosis, and how patients can press for better answers. BestDoctors is working for quality, more customized care for patients. A global organization, founded in 1989 by Harvard-affiliated physicians, served 30 million members in every region of the world.